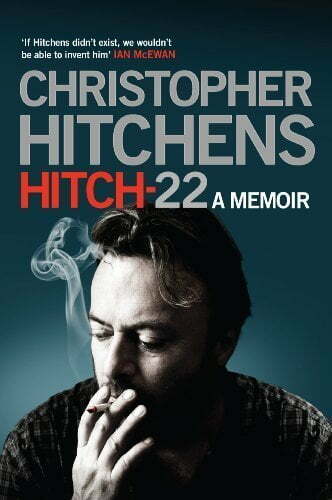 On hearing that Christopher Hitchens had been diagnosed with oesophageal cancer, one response from a self-proclaimed man of god was the following post on Twitter: “God 1, Hitchens 0”. The motivation for such a callous response to a usually fatal disease (fewer than 5% of sufferers are alive after 5 years) is easy enough to trace: Hitchens, along with Dennett, Dawkins and Sam Harris, is one of the “4 Horsemen” of a groundswell of resistance to the unreason that is exemplified by religious faith, and he is thus a direct threat to the mysterious legitimacy that faith-based claims enjoy. What our divine scorekeeper does not (of course) dwell on is the fact that according to his beliefs, all deaths are attributable to god, and that he could therefore just as well add another notch to this metaphysical bedpost if his mother, for example, were to die an equally unpleasant death. God’s victory is inevitable, as either she takes a believer “home”, or she smites down an unbeliever. Either way, a civilised response to human trauma is sympathy, rather than gloating.